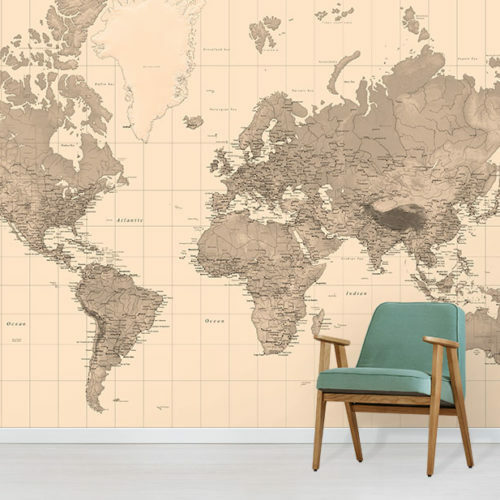 Evoke a sense of nostalgia with our Vintage Europe Map wallpaper. Perfect for the office or study room. Custom printed to your wall size onto premium non woven wallpaper. 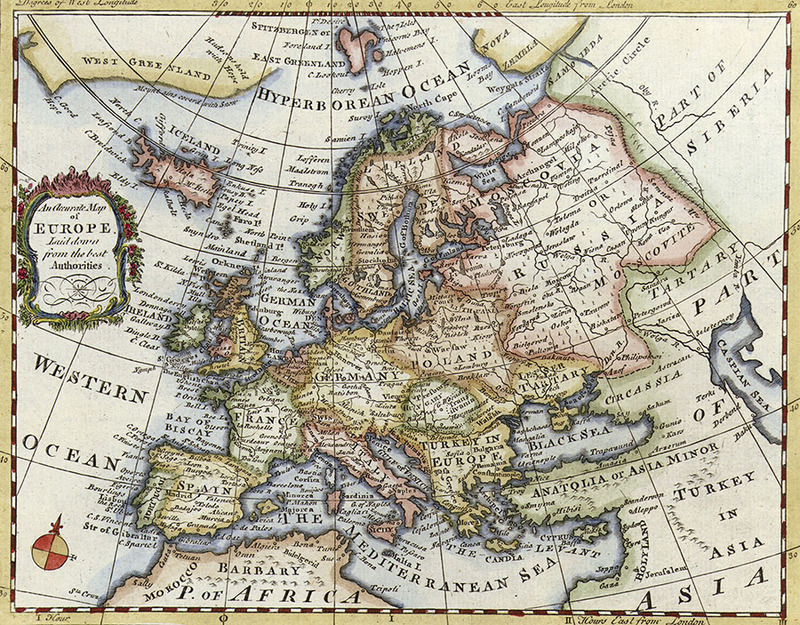 This Vintage Europe Map was first engraved and published in 1760. 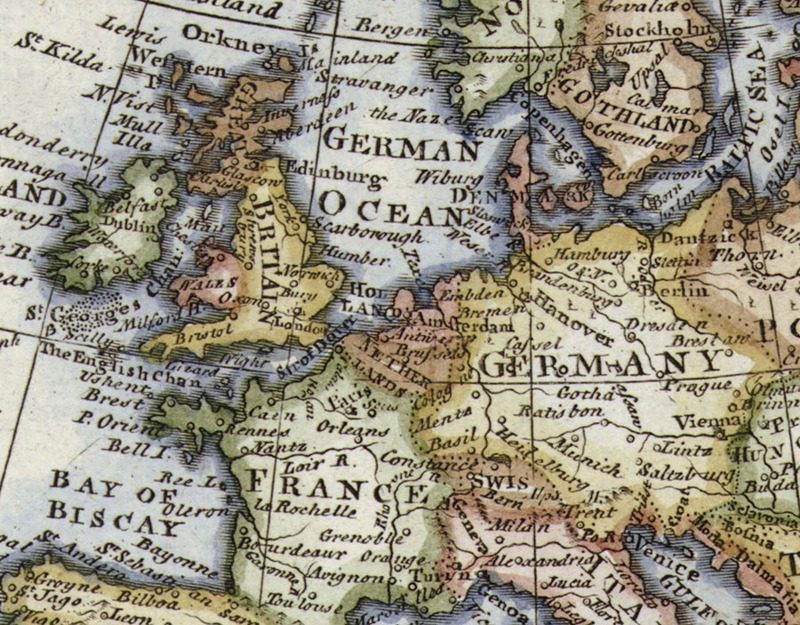 The unique design showcases a historical view of Europe. The map design has been digitally cleaned and restored. Our wallpaper reprint maintains the classic feel of the original map design. Therefore this brings a sense of nostalgia to your interior decor. Perfect for an office or study space. 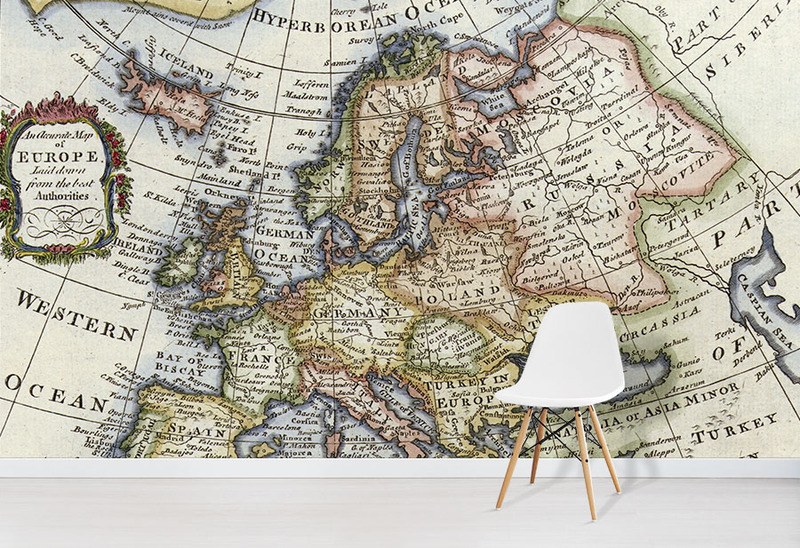 The Vintage Europe Map is idea for adding character and interest to your walls. Additionally, the sepia tones provide a neutral backdrop to your decor. 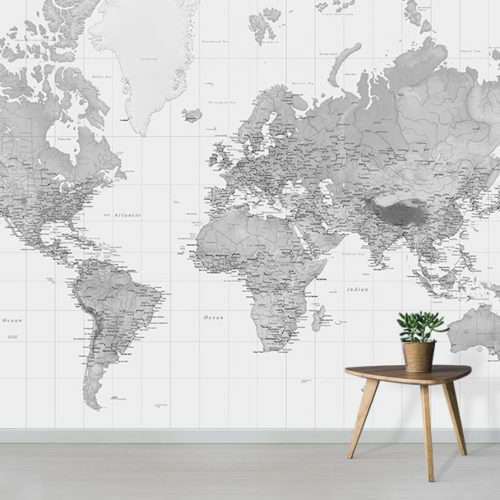 As a result, the Vintage Europe Map is an excellent choice to create a stunning feature wall. Interested in other styles? 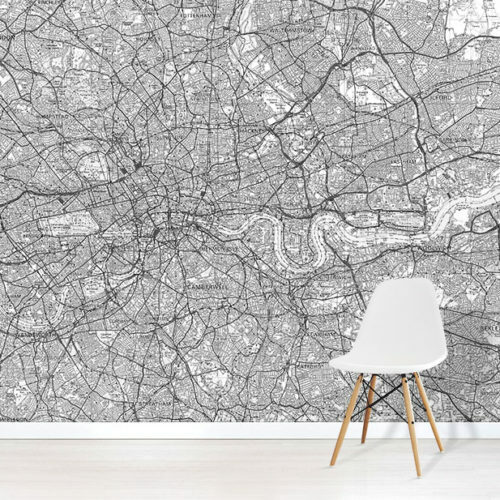 Browse our full range of Vintage Map Wallpapers.